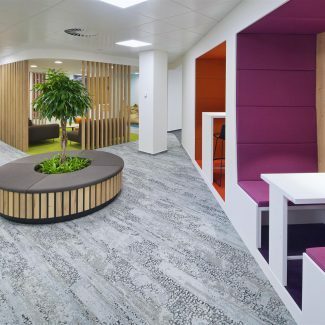 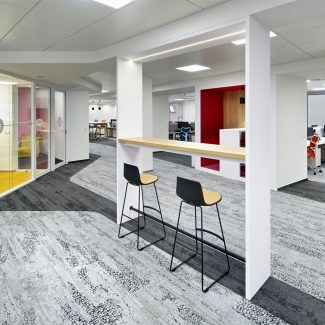 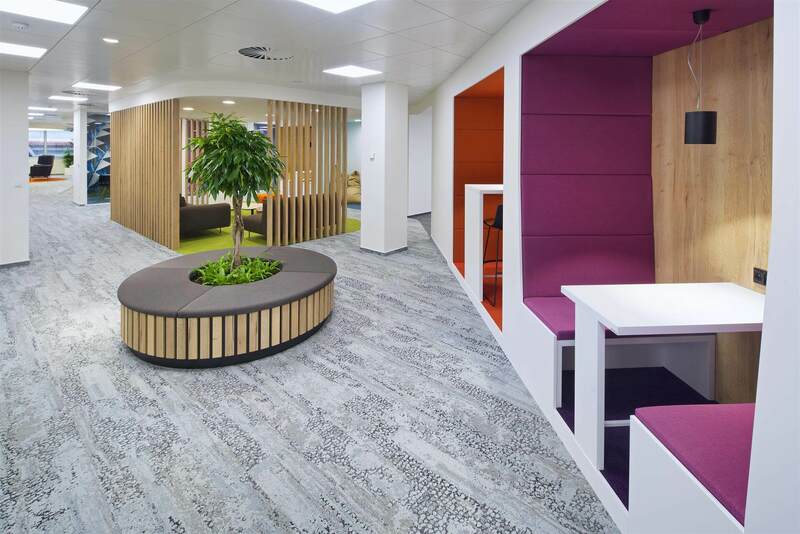 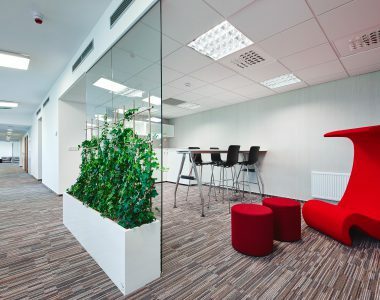 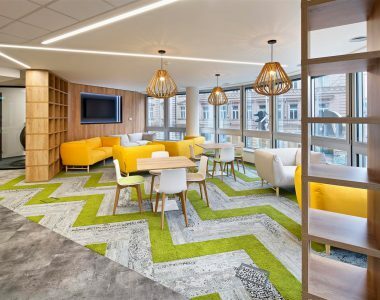 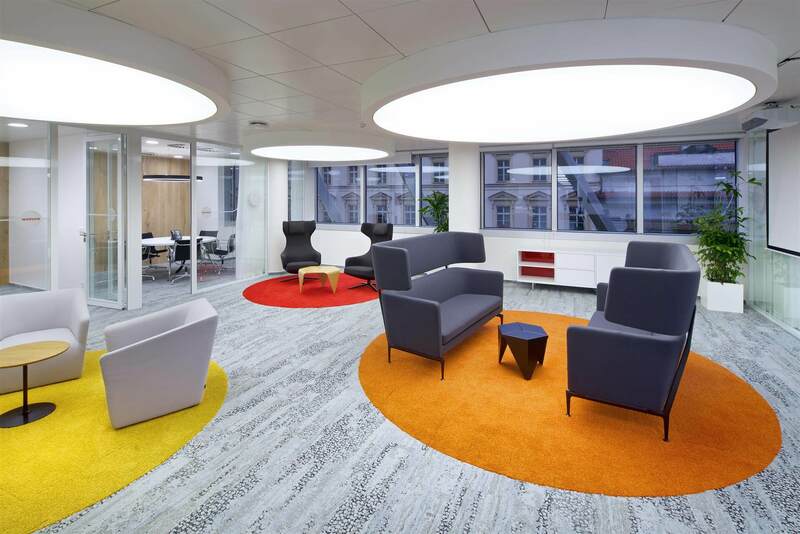 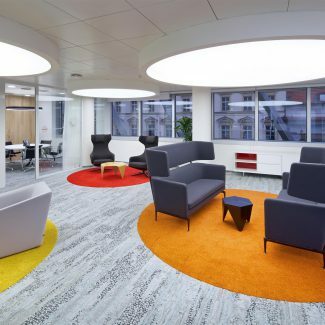 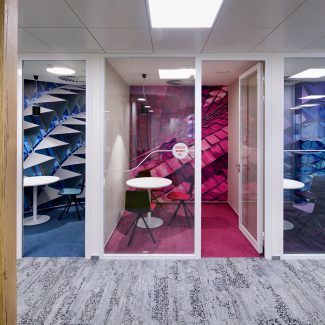 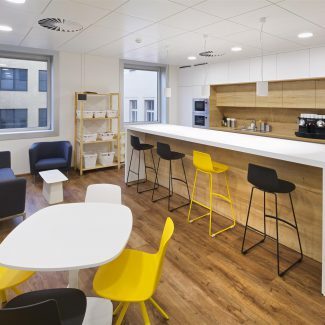 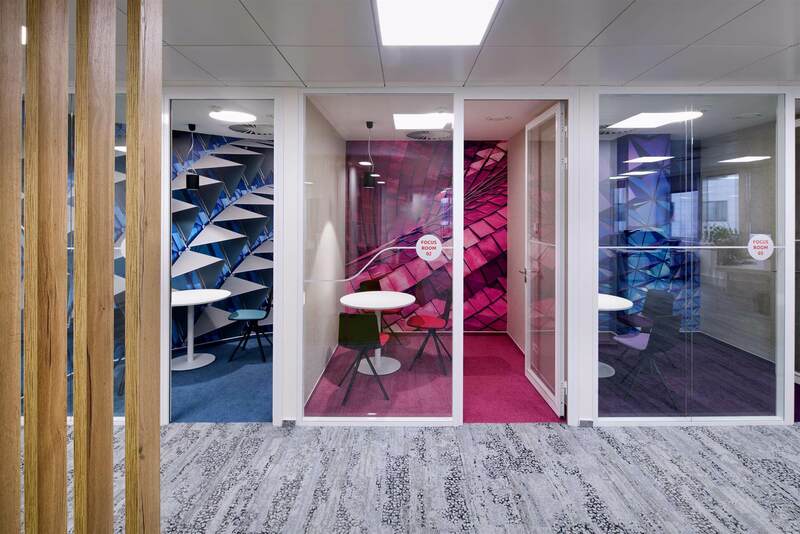 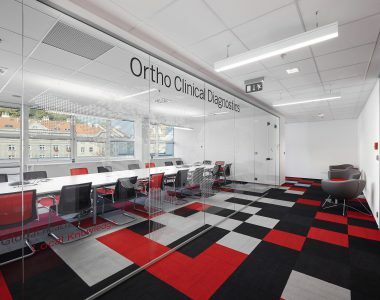 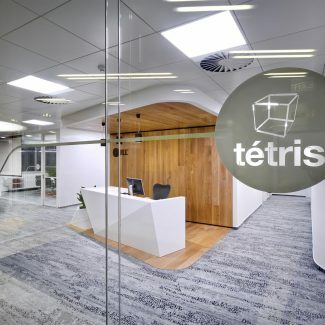 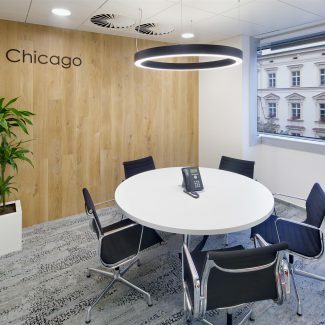 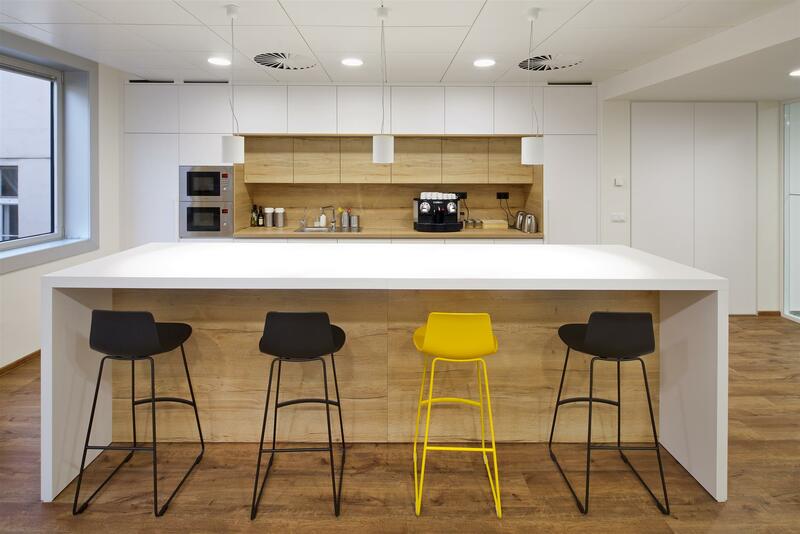 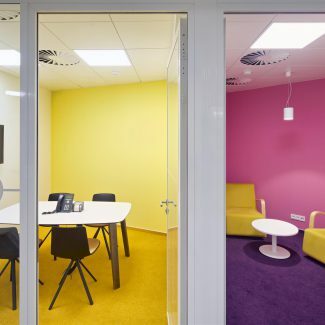 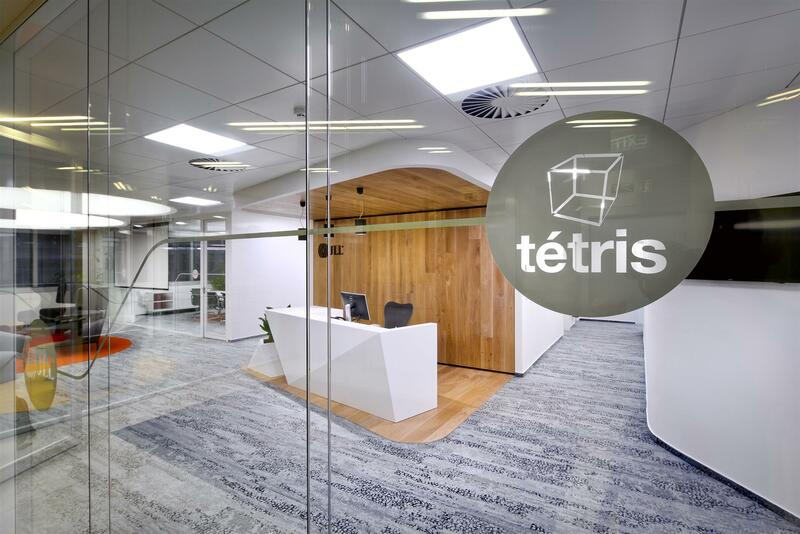 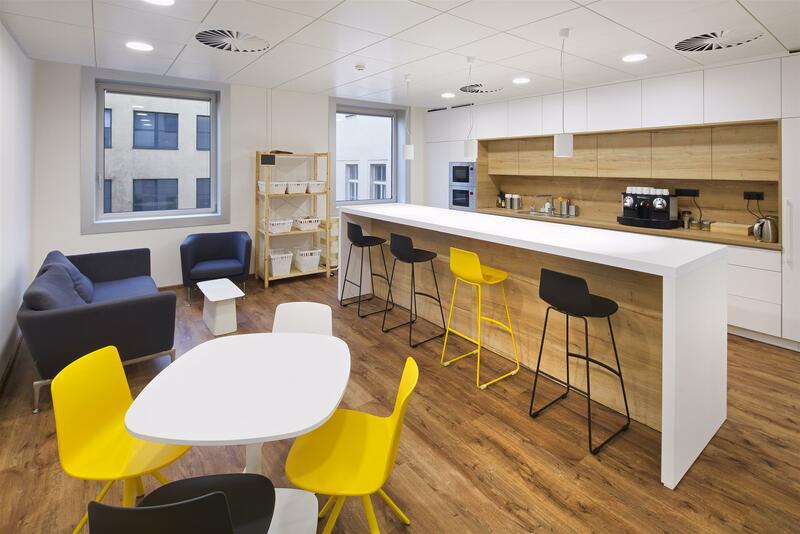 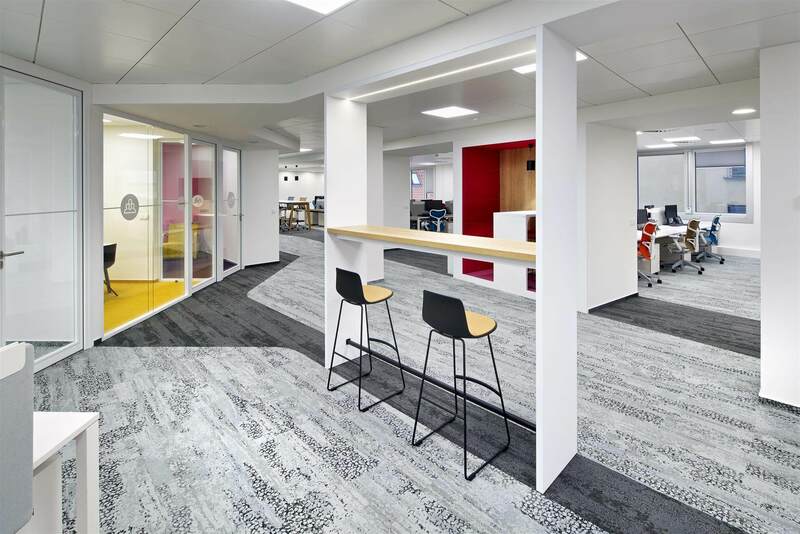 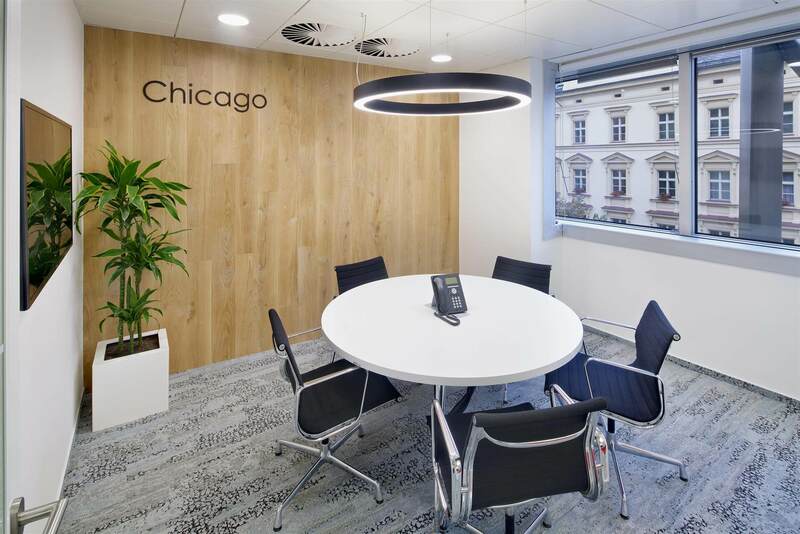 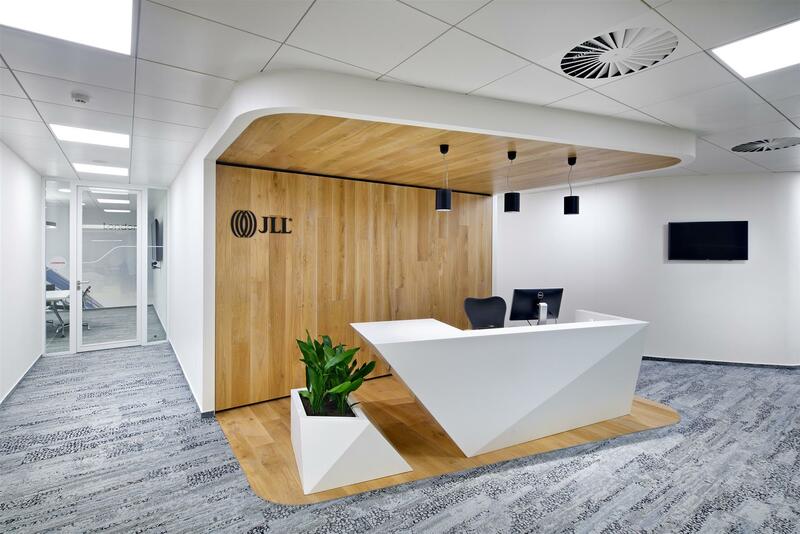 After our own experience and careful assessment of the way our companies work, Tétris designed a new layout and carried out a complete refurbishment of the JLL offices. 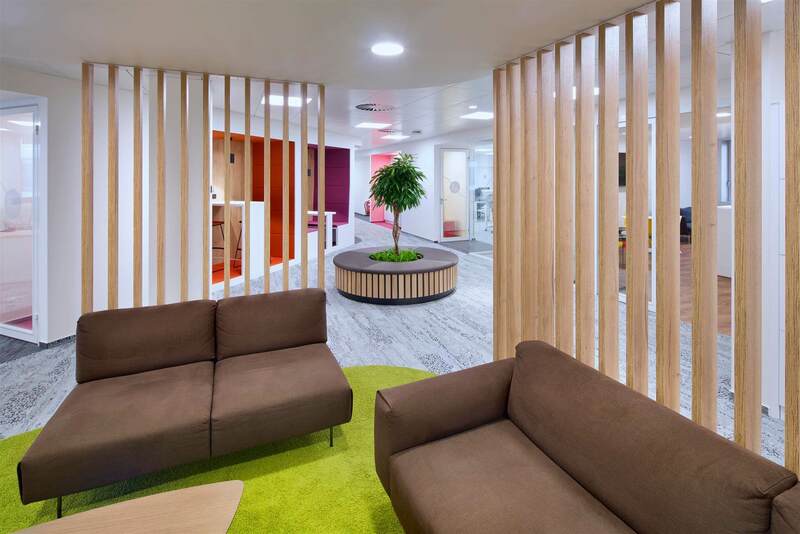 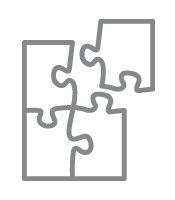 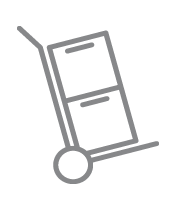 The works took place over two month period, whilst the company remained fully operational. 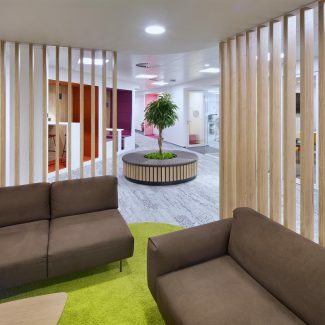 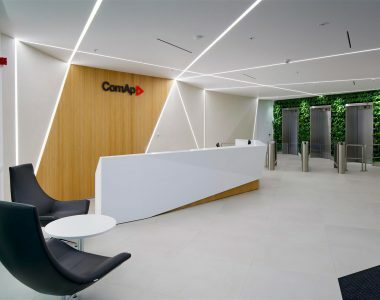 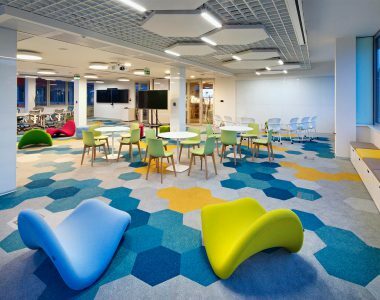 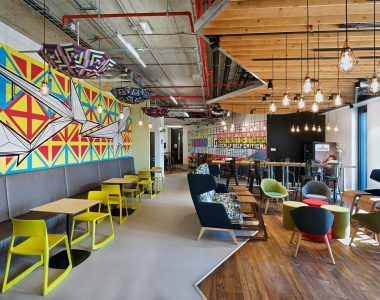 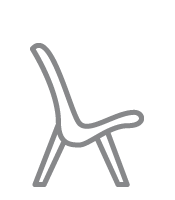 We are delighted to work in our new inspiring environment that was tailor-made for our needs and fully supports us in the work we perform for our clients. 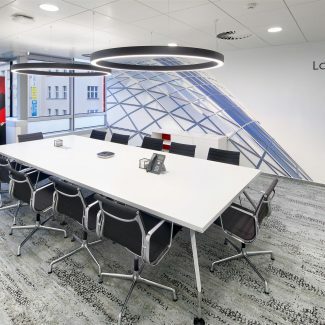 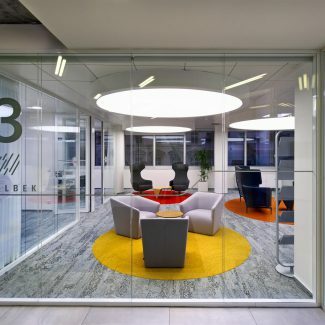 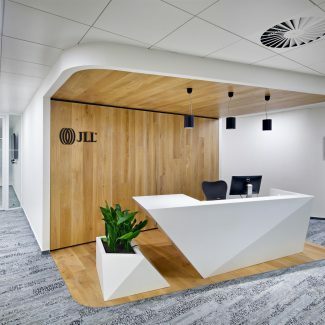 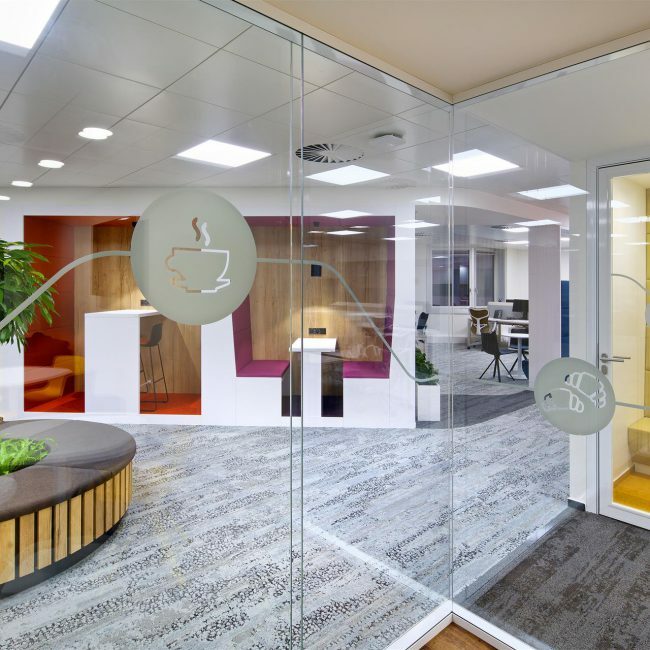 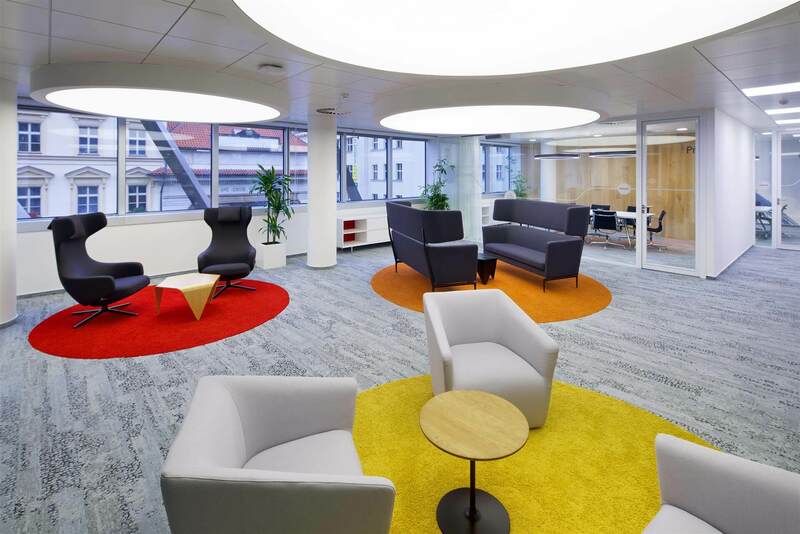 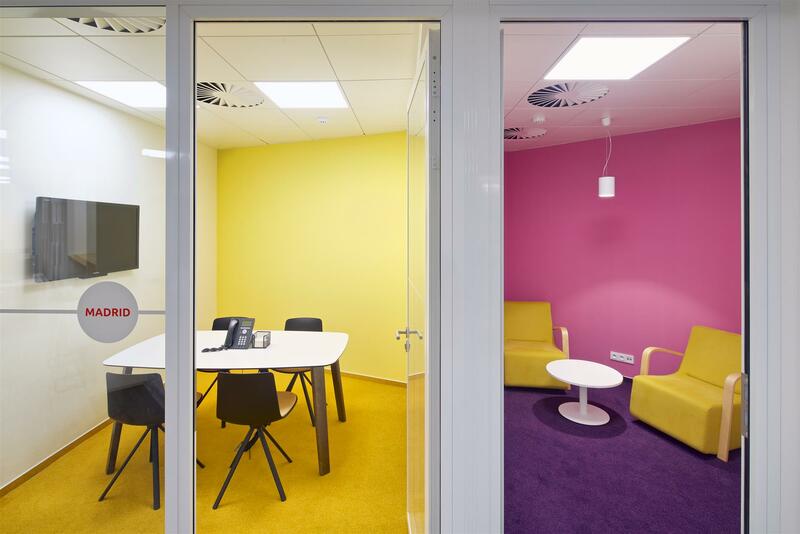 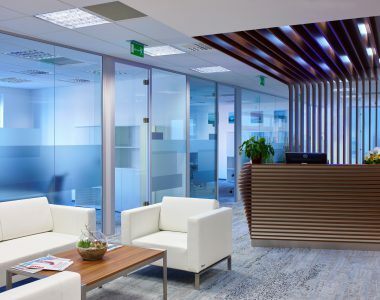 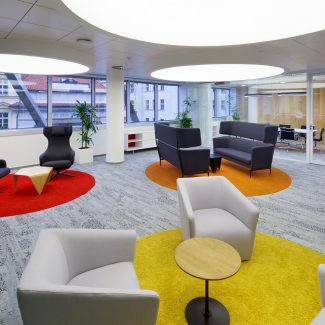 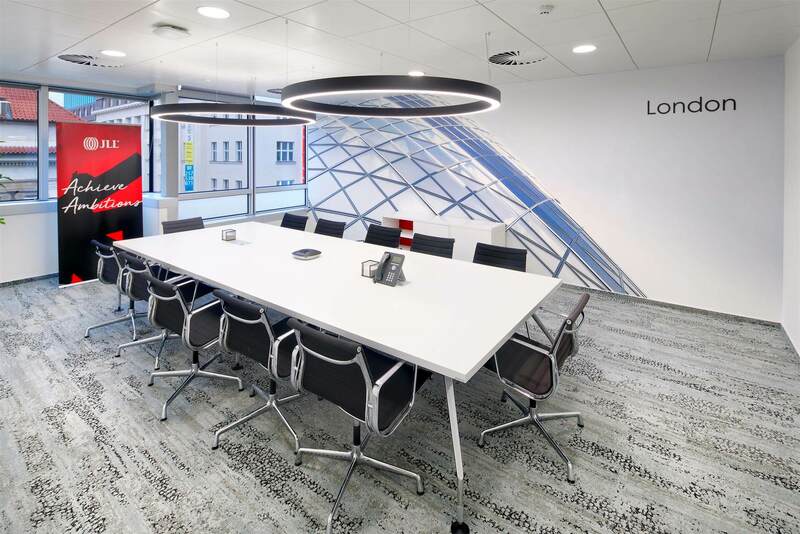 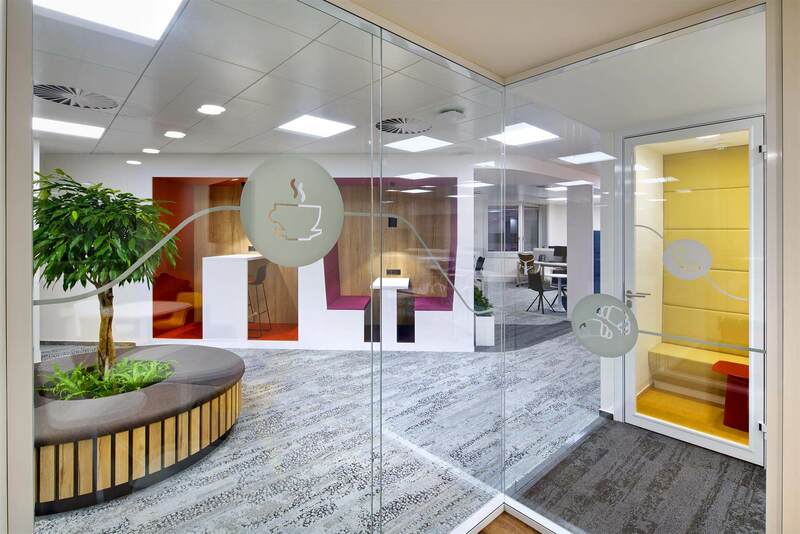 Tétris are very proud to have created a new working concept for JLL in Prague which has provided them with both a flexible working environment for their employees as well as a showcase for their workplace and commercial consulting activities.